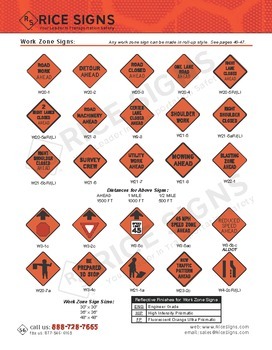 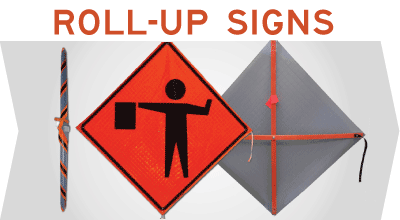 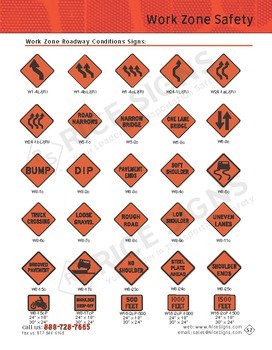 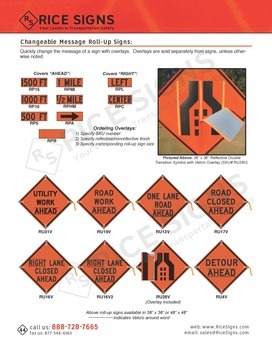 Road construction signs, such as Utility Work Ahead signs, Road Work Ahead signs, and Men Working signs, are used to alert traffic of upcoming work zone projects and safety hazards. 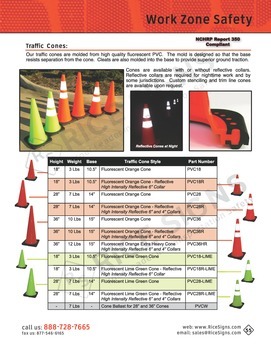 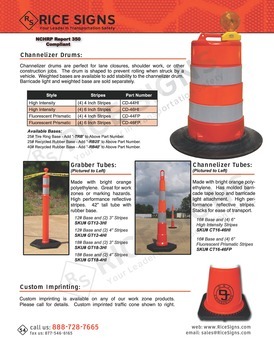 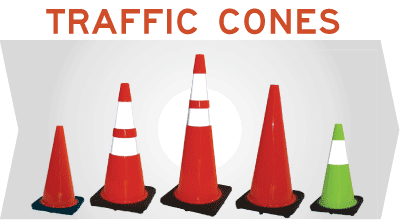 Traffic cones, folding barricades, and drums are used to channelize the flow of traffic through the work zone. 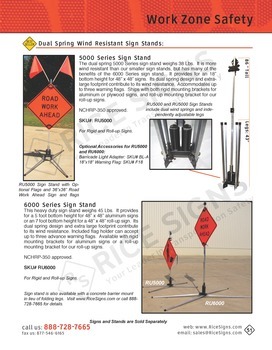 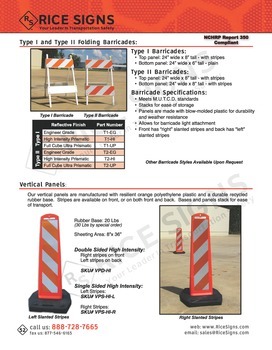 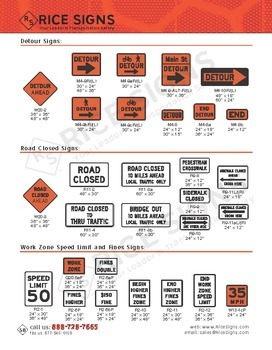 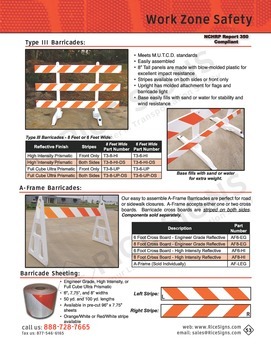 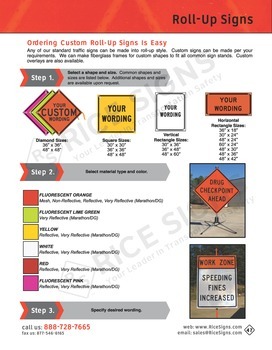 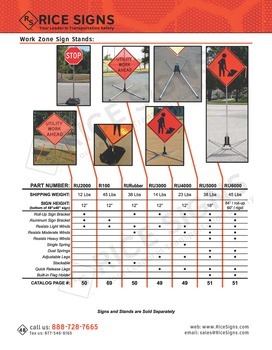 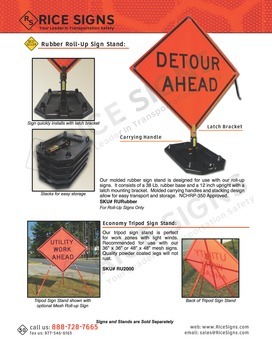 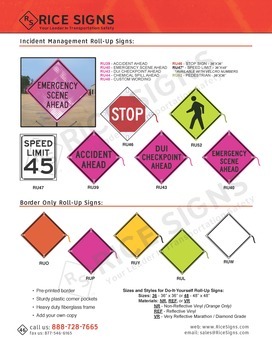 We have hundrends of road construction signs and barricades in stock for rapid shipment. 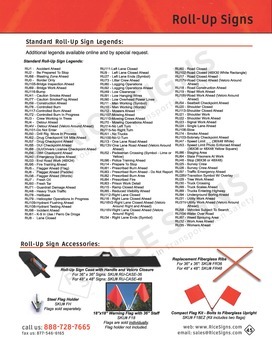 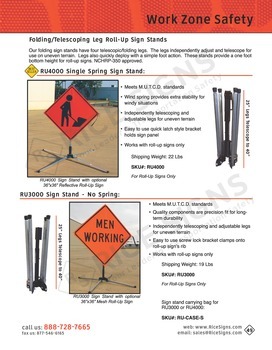 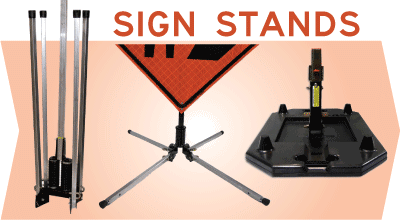 We also stock portable construction sign stands for both roll-up signs and regular metal construction signs.